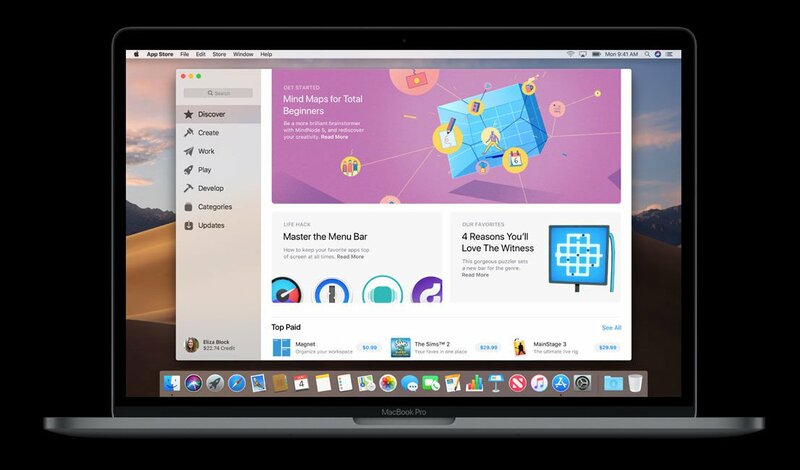 Tim Cook declared that the new Mac OS "macOS Mojave" was "inspired by Pro users but full of attractive new features for everyone" and "to make a big leap." This article describes changes and new features. I look at dark mode, viewfinder, quick look, safari. There are new ways to take screenshots, using iPhone and Mac seamlessly, and porting iOS app to Mac. Includes new news app and redesigned Mac App Store. It also covers wish lists such as features that have not been added, system requirements of Mojave, and scheduled release dates. The version of the completed MacOS Mojave will be available for downloading in early October 2018 or late September. During Apple's special event, you will know exactly when Mojave will be released on September 12th. Look at the launch event and let's see what you expect on September 12th. If you want to pay attention to the new operating system, you can sign up for macOS beta version as a developer or a public beta tester. Learn how to obtain a beta version of macOS here. What is the next version of macOS called? Along with version number (next version is macOS 10.14), Apple always names its operating system. In the past, the operating system was named after big cats such as Leopard, Jaguar, Lion, but in recent years names are borrowed from California landmarks. Apple decided to choose the next version of MacOS after Mojave, the desert in the southeastern California.